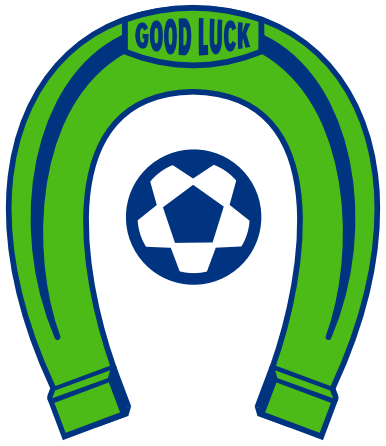 OLYMPIA, Wash. – Matt Herrera tied the game with 25 second left, but the Oly Town Artesians were not content with just one point at home. 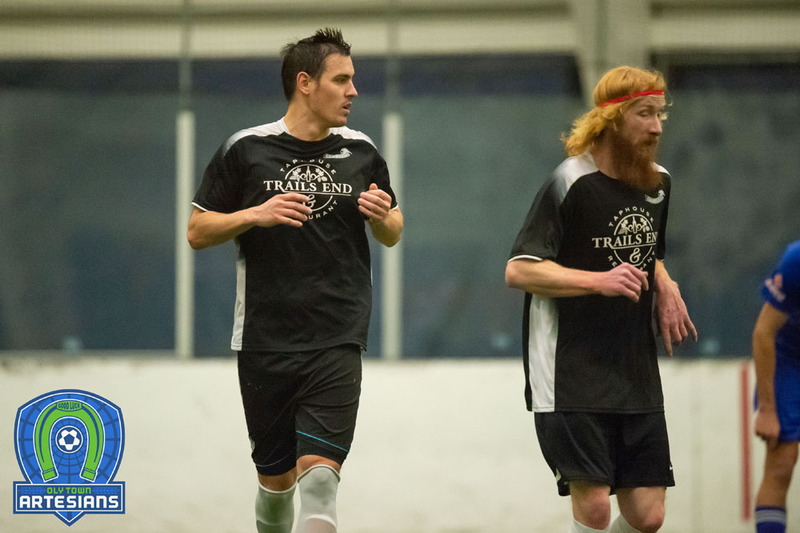 Moments later, Willie Spurr raced up the near side boards and buried the game winner with 10 seconds left to knock off the Tacoma Stars Reserves 6-5 on a chilly Saturday afternoon at Evergreen. 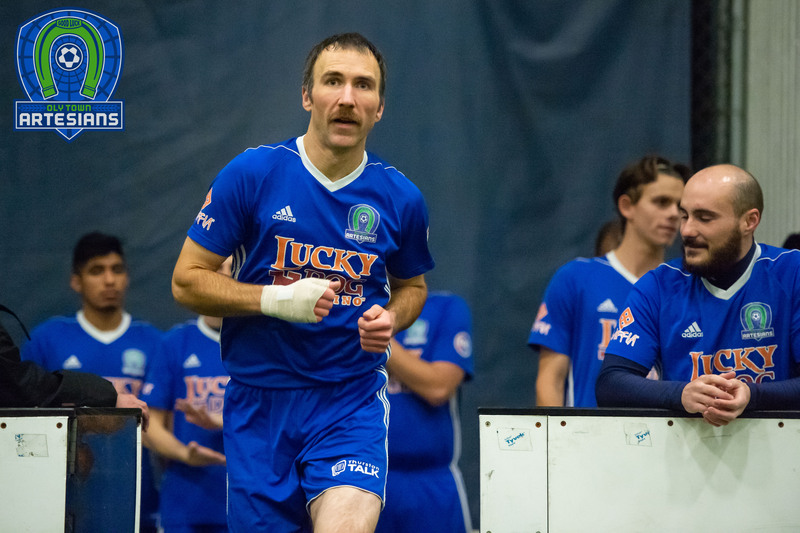 Spurr scored four goals in the game and the Artesians (3-1-1, 10 points) jumped into first place in the Western Indoor Soccer League with ten points, at least temporarily. The Stars Reserves (2-2-1, 7 points) opened the scoring when Alex Vogt got on the board ten minutes into the game. Willie Spurr answered three minutes later with his first goal of the game and the first quarter came to an end knotted up at 1-1. Nate Ford gave Tacoma a temporary 2-1 lead early in the second before Josh Dube tied it up and Willie Spurr put the Artesians on top 3-2 with 3:42 left in the second. The Artesians went cold in the third and Ford scored his second goal, picking a ball out of the air to tie the game at 3-3. A bad turnover in the middle of the field led to a breakaway goal for Duncan McCormick and the third quarter ended with Tacoma up 4-3. Spurr tied it lifting a free kick over the wall and into the top corner of the net with 11:57 left. But the Stars Reserves looked to be in control after taking a 5-4 lead on a Danny Minniti goal with 7:05 left to play. They controlled the ball for the next six minutes plus, giving very little hope to Artesians fans that the comeback was in order. But the Artesians capitalized on their limited opportunities when Herrera hammered the equalizer home with 25 seconds left and Spurr beat Stars Reserves goalkeeper Mike Aguello for the game winner. Artesians goalkeeper JJ Olson made 25 saves in all 60 minutes of play and became the team’s winningest goalkeeper with three wins. Aaron Anderson started the game for Tacoma and Aguello took over between the pipes for the second half. 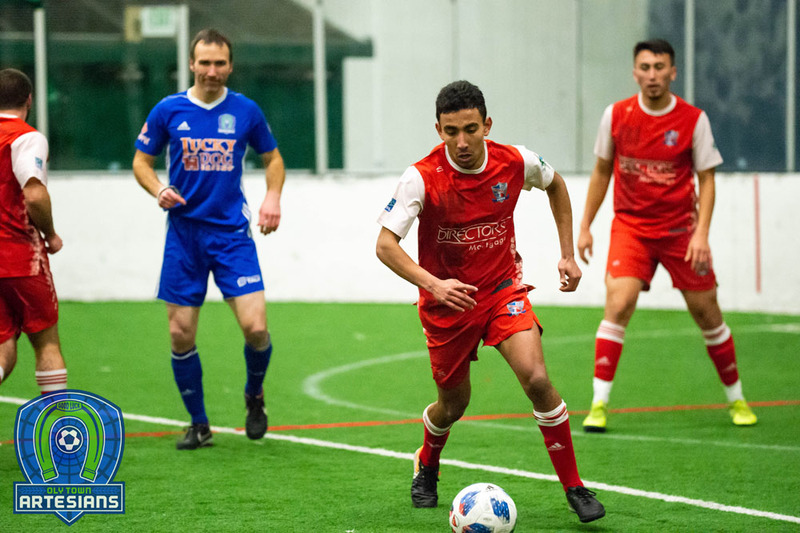 The win put the Artesians one point ahead of Bellingham United at the top of the WISL table with the Hammers taking on Snohomish later in the evening. The Artesians travel to Snohomish next Saturday to take on the Skyhawks before returning home on January 21st when they face Bellingham. Bellingham beat Snohomish 10-4 and Olympic topped Everett 12-6 in other WISL matches on January 7th. 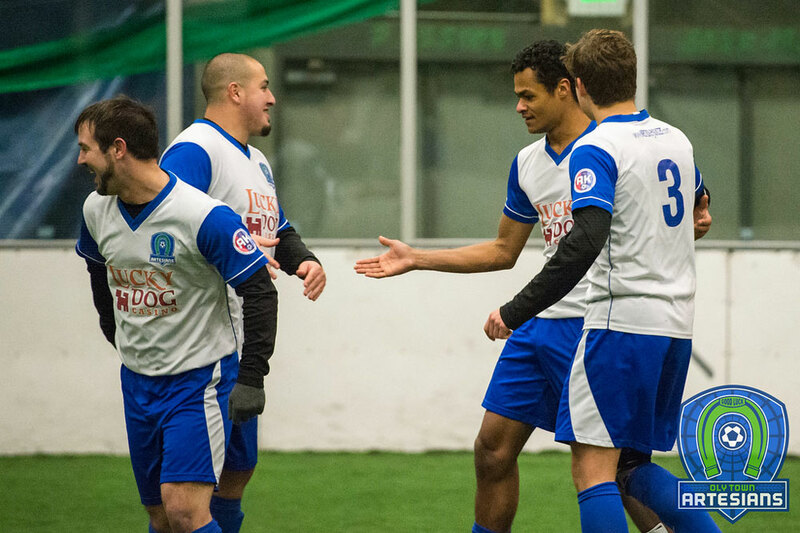 See below a report on Oly Town’s 6-5 win over the Tacoma Stars Reserves.